Is your Web content helping you win clients? Sure, your website and content can boost authority, drive relevant traffic and generate leads. But is it really working for your business? We’re talking ROI here, which is the bottom line for CROs. In most cases, Web pages fail to perform in one of two areas: the headline and copy don’t capture people’s attention, and the on-page content isn’t compelling enough to keep people on the page. So I’ve broken it into two posts. Today I give you 9 seductive tactics to magnetically capture visitors’ attention. 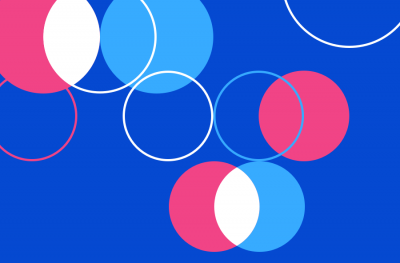 Tomorrow, you’ll get 16 ways to create compelling Web content. Compelling headlines are critical to improving conversion rates. In fact, simply changing your headline and positioning has been known to increase conversions by 90%. With 3 seconds or less to capture people’s attention, you risk losing them for good with poor headlines. How do you write better headlines? A good way to create compelling headlines is to ensure it is useful, urgent, unique and ultra-specific. By using exact numbers to specify the length of their free trial, 37 signals was able to increase conversions for Highrise by 30%. Don’t confuse people by taking them in different directions. Your headline should bring focus to one concept or idea. The content should also stick to the one point or one position or idea. 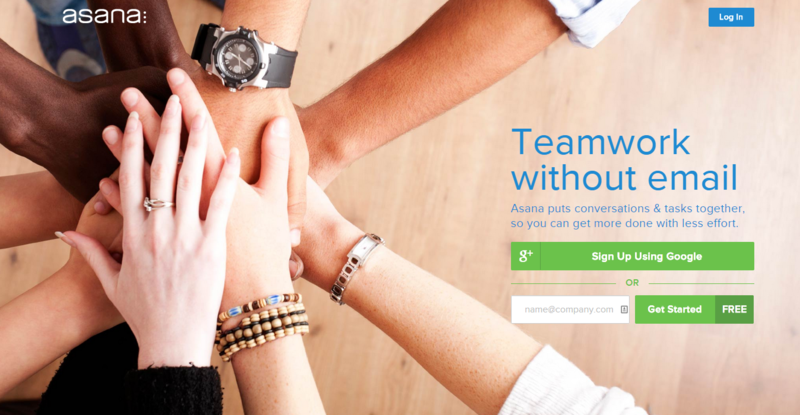 Take for example the Asana website where the focus is on team work. 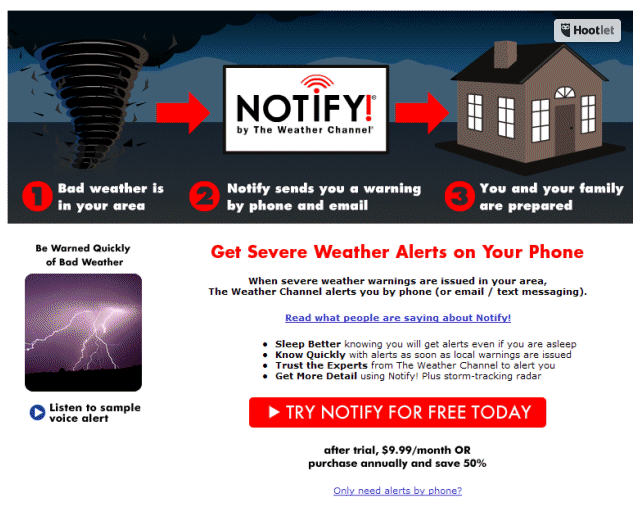 The Weather Chanel saw a 225% increase in conversions after focusing on a single desired action. 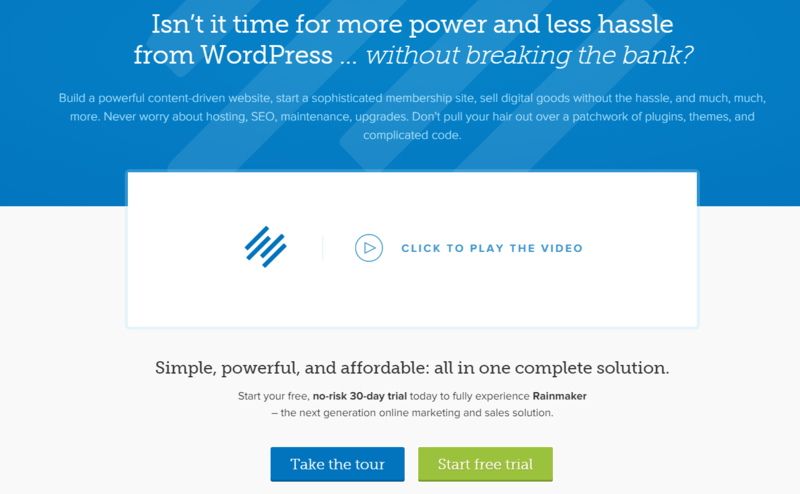 What do your visitors stand to lose by not taking you up on your offer? 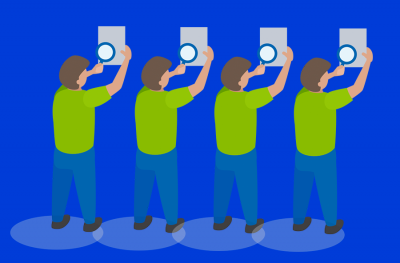 Research shows that a focus on their potential loss can make your conversion rate go up. Loss aversion is the reason why so many companies offer fully functional free trials for a time-limited period. They base this on the premise that once a person uses the product and gets used to it, they won’t want to lose access. So they’ll be more likely to pay for continued use and access. 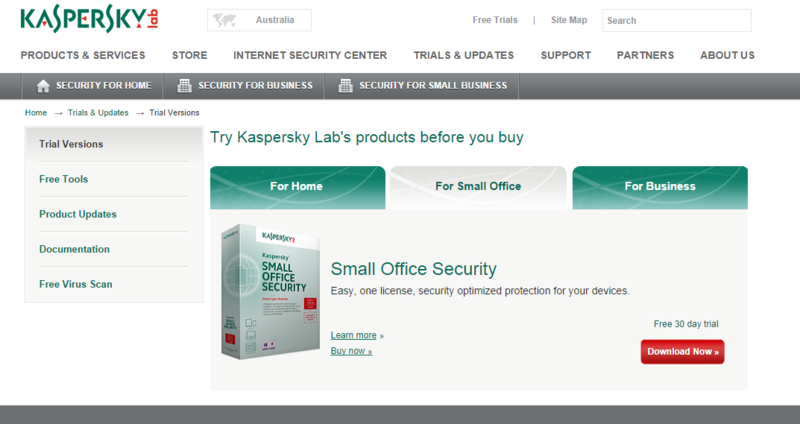 The Kapersky free trial offer is just such an example. Once your computer is protected with Kapersky, you’re not likely to make your computer insecure again, are you? To use this principle effectively, use it in cases where the prospect has something very tangible and specific that they are afraid of losing. Be clear about what you offer and why your website visitor will benefit from you offer. This can directly lead to higher conversions. For example, the Sims 3 improved their value proposition and increased game registrations by 128%. 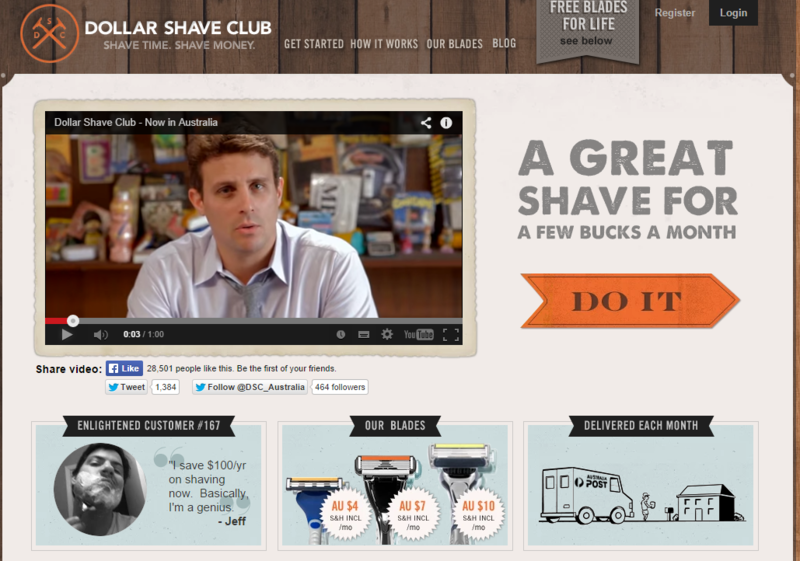 The Dollar Shave Club is an example of a site that makes it clear that their subscription service takes the headache out of replacing your shaving razor. Look at the value proposition to the right of the video. Simple and compelling. Urgency is the feeling that something is important enough to require immediate action. b. If you don’t fix X now, then Y will happen. Read this before you put your signature down for a real estate purchase. Research shows that most people (in the absence of psychological disorders or negative states of mind) do anticipate future events positively. In other words they automatically anticipate happy outcomes more than they do sad outcomes. A key step in seducing your visitors is to affirm the anticipation that people have with a headline they can’t help but agree with, like SingleGrain does on their homepage. 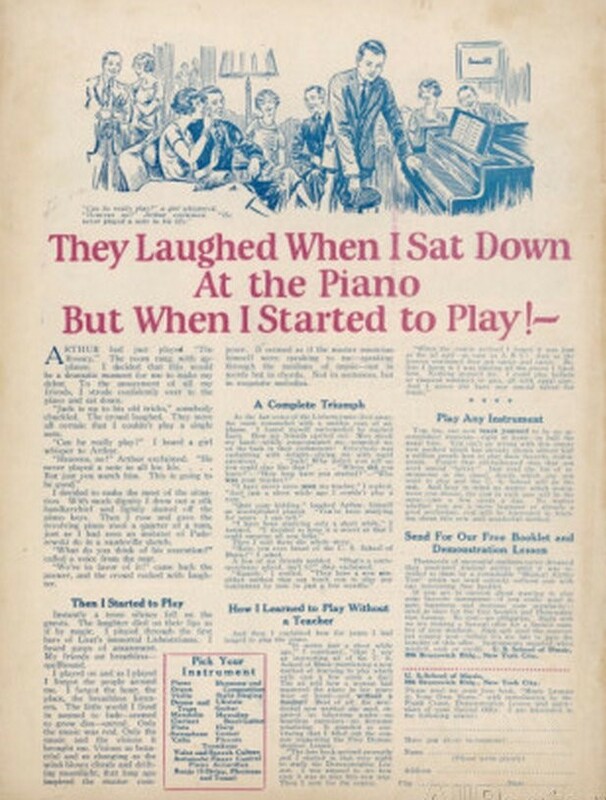 Readers probably want to know the rest of the story: What happened when the person sat the piano? Did the audience like what was played? What song was played? These questions only increases anticipation and keep the reader engaged. Posts with emotional headlines (higher Emotional Marketing Value scores) get shared more according to this analysis. So add to the potency of your content by ensuring your headlines and taglines evoke emotions that reinforce the desire to take action. Copyblogger Media uses the principle in the copy for their new Rainmaker platform. To invoke emotions with your headlines be sure to use power words like urgent, amazing, breaking, strange, insider, etc. Also test your word choice to find a winning combination. Simple headlines often work better than clever headlines because they are easier to understand. 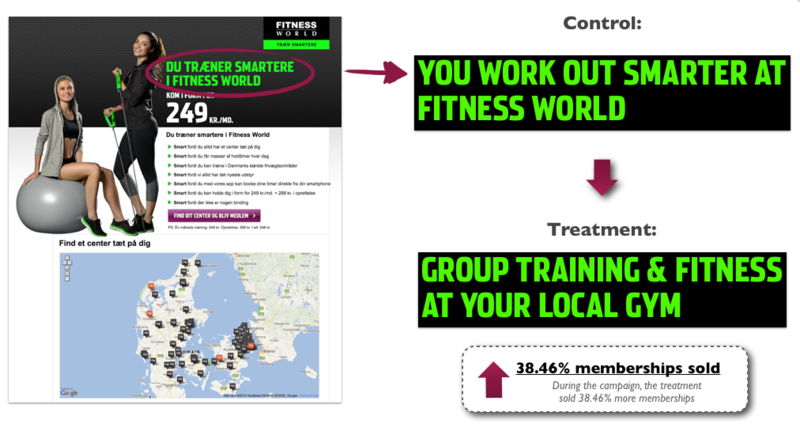 In this test for a Scandinavian chain of gyms, the simpler and boring headline resulted in 38.46% more memberships being sold. Headlines, taglines and captions below images are key content areas of a page that get read by most people who skim or scan through your content. Ensure that your copy aids easy comprehension and does not make it harder than it should. 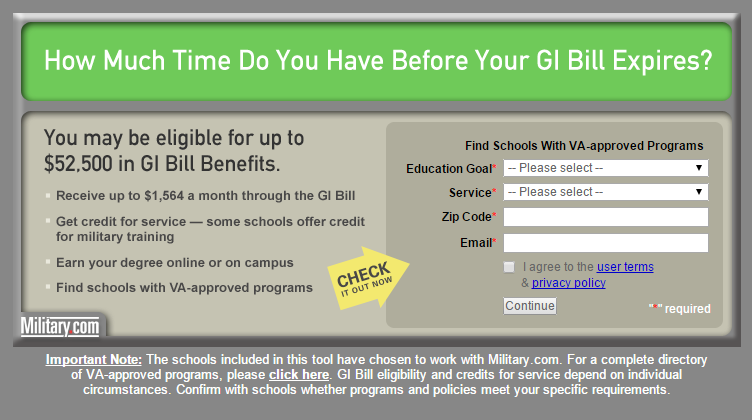 Emphasize what your Web visitors will get rather that they must do. In other words make headlines value centric as these tests have confirmed with increases in conversion of up to 10%. Making the headline more useful in this test helped increase conversions by 85%. James Wedmore for example applies this principle on his homepage. Show the value of saving time off a typically monotonous or arduous task. Show how they can save money or earn more by doing something. 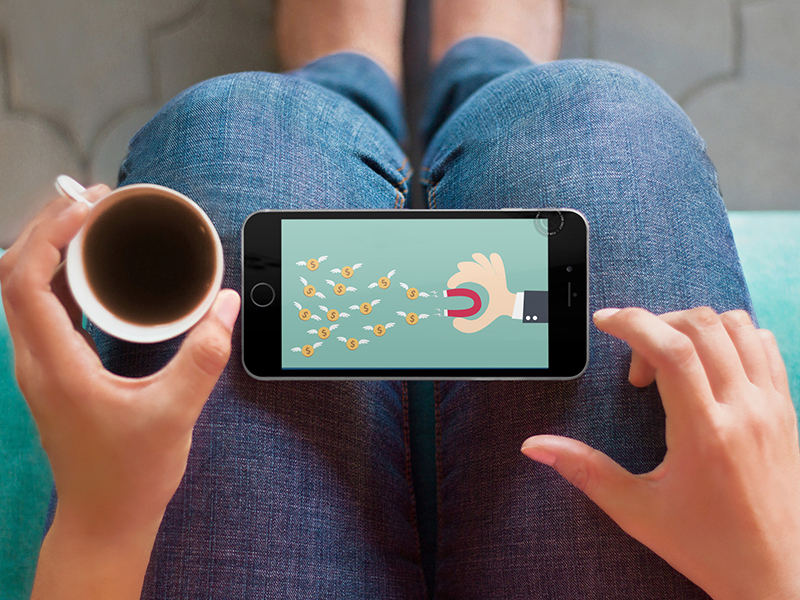 These 9 tips will help you capture your visitors’ attention. In marketing-speak, we call that engagement. And that’s a great place to start in your conversion optimization efforts. Share your favorite engagement tactic below. Have you found any of the above 9 to be especially useful? Vinay Koshy (@vpkoshy) is founder of Sproutworth, a visual marketing and content marketing blog with a focus on conversions and building thriving yet profitable audiences.